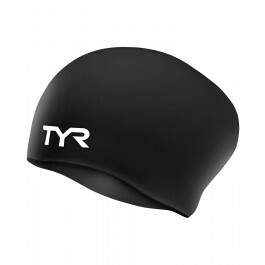 Make every swim streamlined in the TYR Long Hair Wrinkle-Free Silicone Youth Swim Cap. Durable and hypoallergenic, the LCSJRL is built with a silicone construction and produced for a truly custom fit. 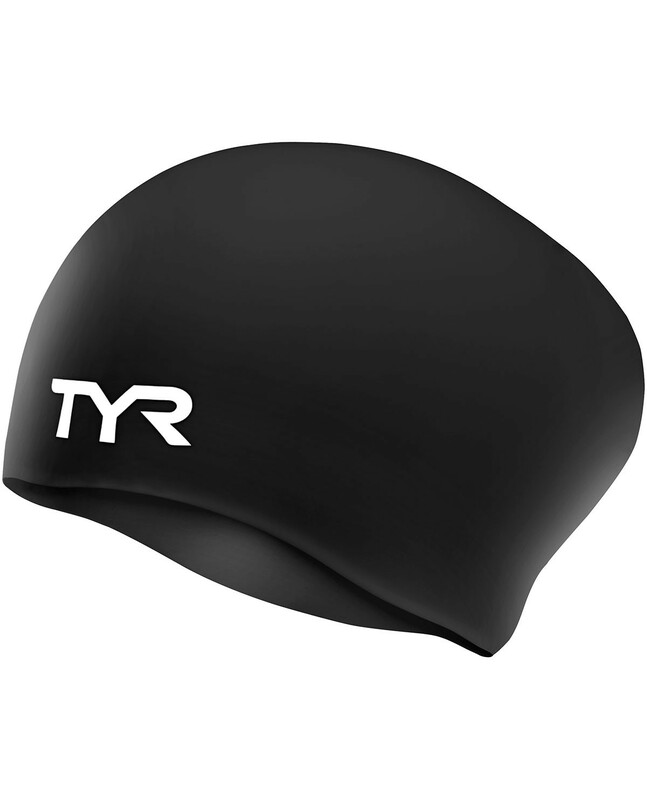 With a contour cut around the edges, this cap is specifically designed for athletes and swimmers with long hair. My daughter loves this swim cap. It's a little big but that's perfect for her growing head. It's comfortable for her to wear because she has long hair and her swim class requires it.